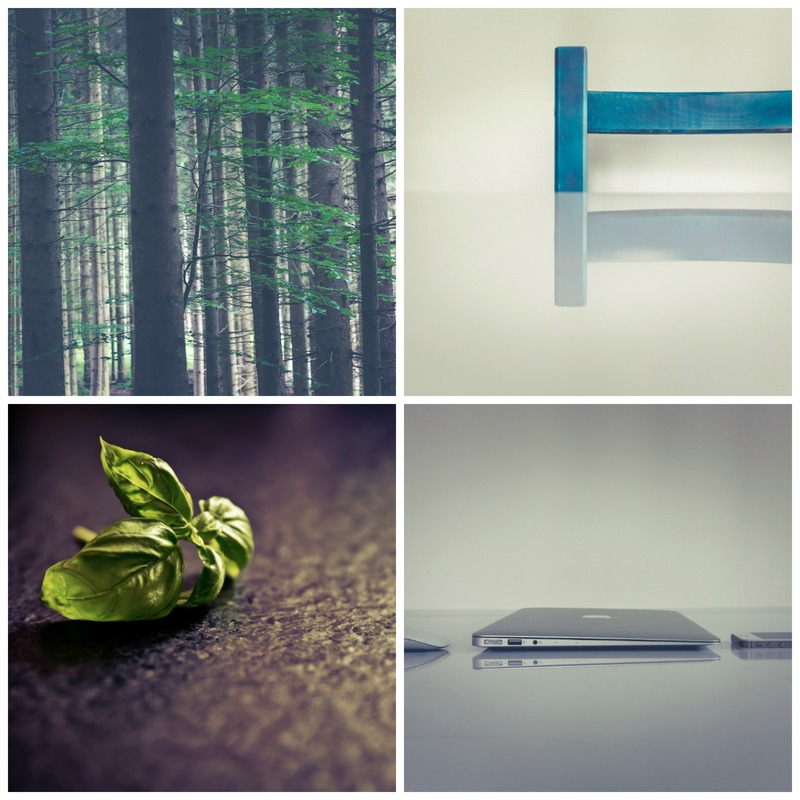 Markus from raumrot has launched a new FREE FOR COMMERCIAL USE stock photo project. At the moment you can download 800+ hi-res images from 10 categories (each 80+ images), from all areas of the daily life. This site’s speciality is the outstanding elementariness, it’s authentic unstock / non-stock lifestyle imagery for modern creatives. What is makes the particular difference to other image portals?